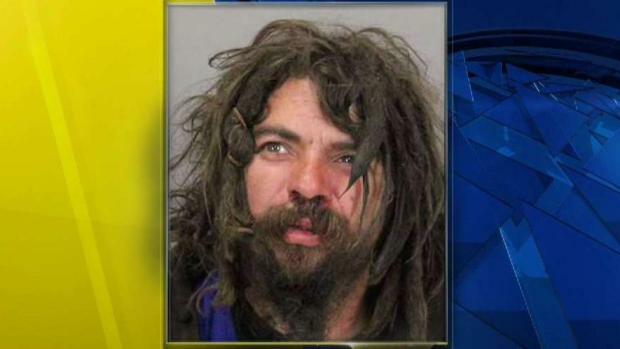 A 31-year-old man believed to be homeless was arrested Thursday for allegedly drawing several swastikas outside a dentist's office in San Jose, police said Friday. James Aguirre was arrested on suspicion of vandalism and may be connected to other acts of vandalism outside the same office, according to police, who initially described the offense as "hate-related vandalism." The office is in the 3500 block of Union Avenue. 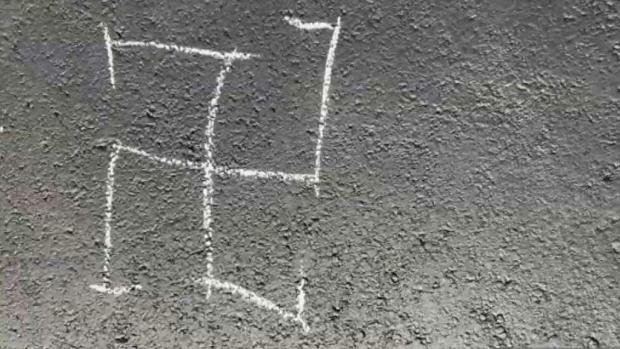 Aquirre allegedly drew the swastikas at 5:53 a.m. Sunday. The dentist's office belongs to Dr. Mohsena Ahmad, who wasn't available this afternoon to comment. Police said they obtained surveillance footage of Aguirre committing the offense. Anyone with additional information about the vandalism is asked to call police at (408) 277-4161. A South Bay dentist on Monday morning found a terrifying message of hate outside her office. Jessica Flores reports.